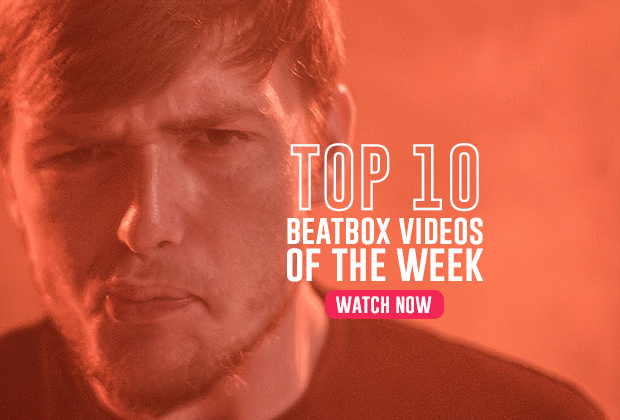 Inkie is a Russian beatboxer/Looper and is the first Russian Loopstation Champion. Inkie started beatboxing after seeing Roxorloops’ video from the 2006 French Beatbox Championships. Inkie started practiced for fun and mainly copied Roxorloops style for fun. Inkie takes musical influence from genres like Tech-house, minimal, trip-hop, neurofunk, and glitch. His style in beatbox and looping takes from his personal love of sound-design and researching new ways to combine sounds. His looping heavily uses “unusual” sounds and four types of BPM. 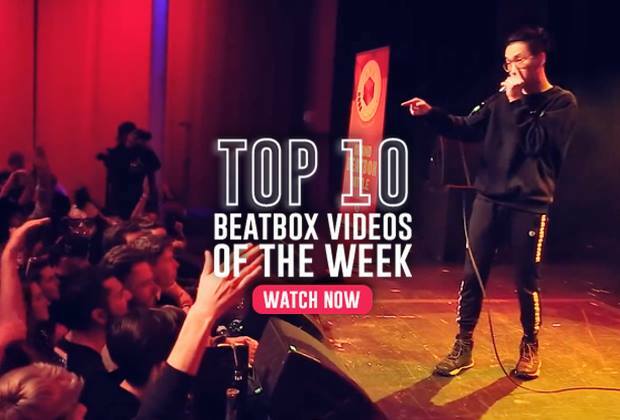 In 2012, Inkie won his first beatbox battle at the Autumn Beatbox Battle. He later won the MTS Street Games two years later. 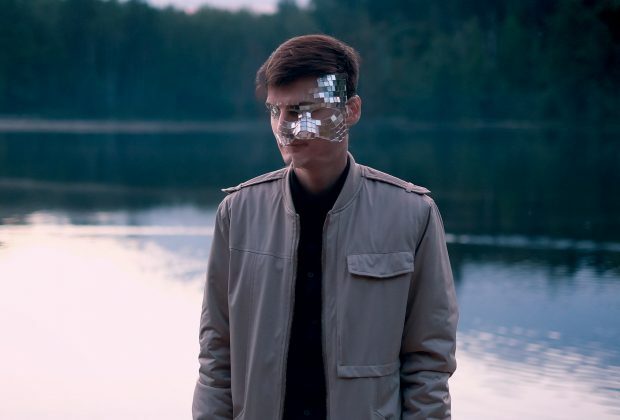 In 2016, Inkie competed in the Russian Beatbox Championships, finishing in 3rd place, losing to Pizzicato in the semifinals. Pizzicato later won the 2016 championships, while Inkie won the small finals against Russian beatboxer, Siri. 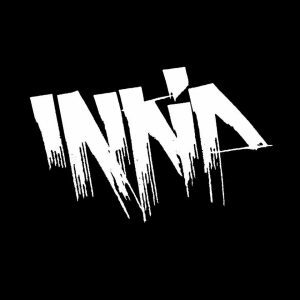 In 2017, Inkie became the first Russian Loopstation Champion, facing fellow looper, Danya. Inkie currently works as a beatboxer, proving beatbox is a real musical pursuit and a viable career. Wow, that’s awesome! I feel inspired to start nurturing my own musical career as a beatboxer/singer/instrumentalist alongside my Biomedical Engineering major. I already have an RC-202 haha.